"I hear, but I don't understand..."
Let’s face it, it’s tough to acknowledge that you might have a hearing problem. Some people avoid the question altogether. However, for those who want a solution we are here to help. My role as an audiologist is to guide you through the process, beginning with the initial hearing evaluation followed by selection of appropriate hearing devices and follow up service. I will help you understand your options and explain the technology so you can decide what’s best for you. All of this in a no pressure environment that focuses on your personal needs, desires and budget. I went to Bowles Hearing Care Services not sure if I needed hearing aids or not. I did and the results have been wonderful. No problem coming back with any questions that I had. David treated me with the kindness that I did not expect. Nothing he did for me was too much trouble. Mr. Bowles and his staff are friendly, caring and very professional. Each step of the process is explained. Any questions are answered and fully explained so you can understand. Appointments are easily scheduled and run on time. I can now hear what I have been missing. I had a pair of hearing aids prior to my visit at Bowles Hearing Care Services. I had many issues with my previous aids and was frustrated at their inability to function properly. Bowles Hearing Care Services fitted me with a new type of hearing aids which improved my hearing a great deal. Hearing technology that's nearly invisible. 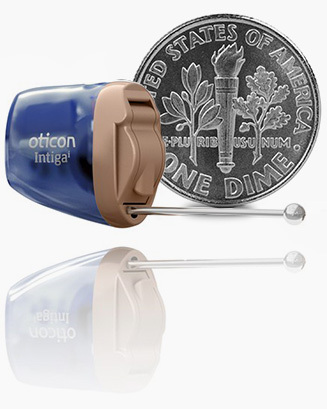 We offer a wide range of hearing aids from many different manufacturers as well as large selection of hearing aid styles to better suit your hearing loss needs. Start your path to better hearing and a higher quality of life! 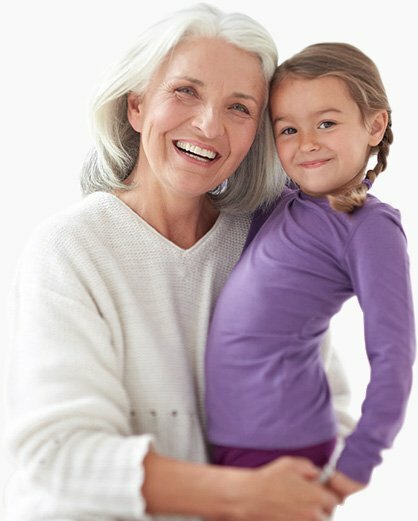 Get started with Bowles Hearing Care Services, PC today. Call us today to begin! We have 4 great locations.